Are you a Minecraft mod developer? Ready to step up to the world’s best Integrated Development Environment? 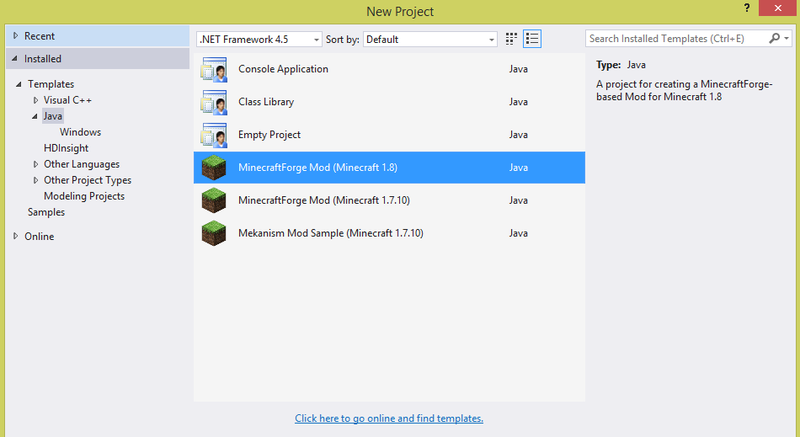 We just announced today at Build 2015 that we’ve released a Visual Studio add-in for “Minecraft” mod devs.